Reliable & Reputable Removalists in Sydney Ã¢?? Furniture removals in Sydney. 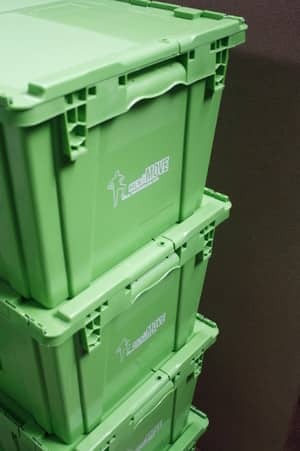 Free rental of Plastic moving boxes Ã¢?? Call 1800 438 668 Ã¢?? We move Anything !! Men That Move provided an exceptional level of organisation, efficiency, professionalism and value. I simply could not recommend this removalist team enough. I used them twice a couple of years ago. Both times they arrived on time and treated things with care. 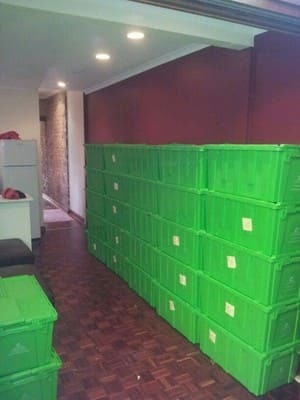 My first move was during the week and I only had boxes to move so thought it was goo g to take short time. They had to move boxes out of an flat on the top floor of a 3 level block. I was shocked to see that they did not use trolleys to move a number of boxes in one go but moved boxes one by one and so the time taken for the move was long. Also I arrived to the new property which was 3 min drive and had to wait for them almost 30 min. I called the office to see if they had the wrong address but this was no the case. They eventually arrived and told me they made a stop to have something to eat!!! Taking the boxes out of the track was the same....one by one. I had to use them again weeks later to move the furniture. This time they also spent way too long. Would not recommended. The only good thing is their green boxes. 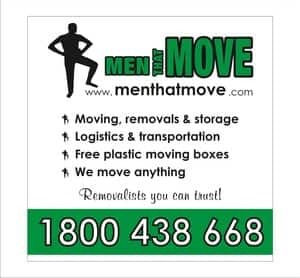 Men That Move did our interstate move from Sydney to Melbourne, with storage in Maidstone until we found our new place in Carnegie Vic. We were blown away by the timeliness of your staff on both ends, prompt completion of the move and professionalism of the movers. Our move went smoothly, your staff moved our household goods with care, your Tetris Master (Scott) ensured that all our goods were tightly packed and protected in our pod and everything arrived in great condition. Your office were always contactable and communicated clearly with us re: dates, times, prices etc. We just wanted to say thank you for making our move easy. We'll be recommending your company to our friends. Moved our 2 bedroom house to a 2 bedroom unit without a single item being damaged. The team arrived on time (early actually!) and were super professional and helpful. 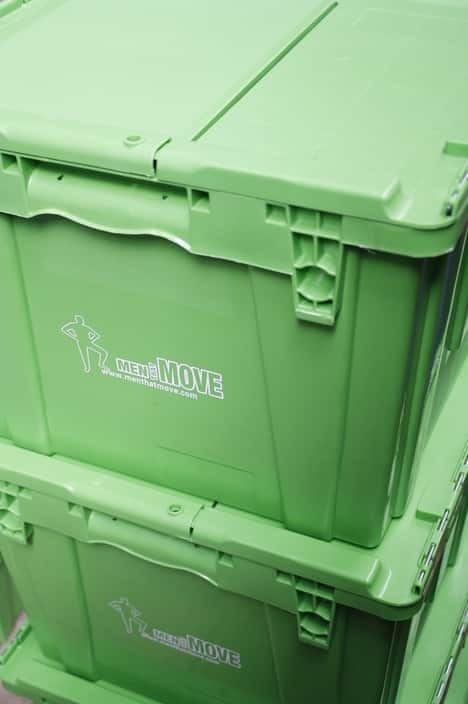 They provided us boxes for the move that were big plastic crates not cardboard boxes and not only are they great for the enviormment and compeltely recyclable but they are strong and helped the move be fast and organised. I will use these guys again and cant recommed them enough!